can learn to create videos, images and 360 panoramas. 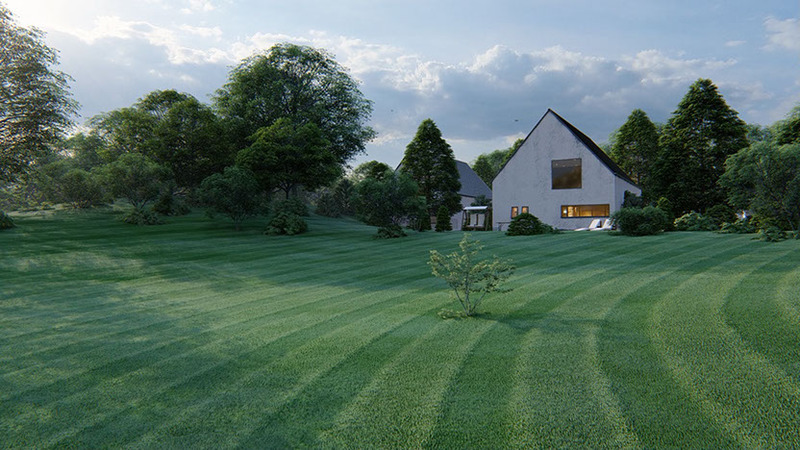 Lumion empowers any architect or designer to create videos and images without any prior training. Breathe life into your images or videos with materials, trees, people and effects. Within 15 minutes, any architect or designer can sit down with Lumion and learn how to create videos, images and 360 panoramas. 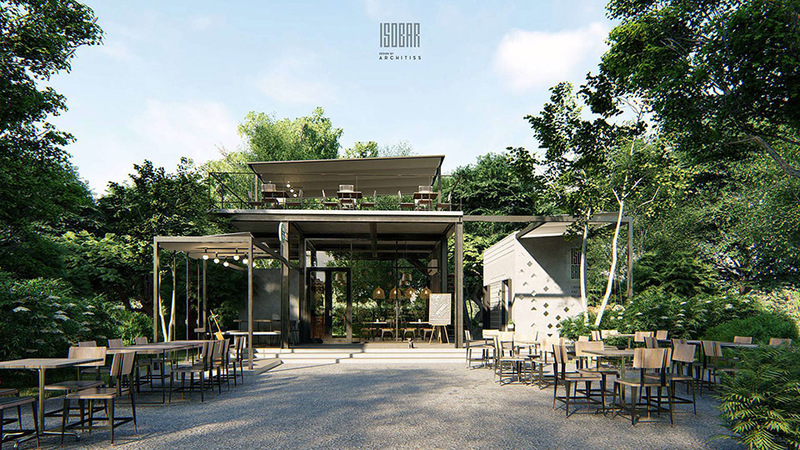 As an all-in-one architectural rendering solution, Lumion allows architects to visualize CAD models in a video or image with real-life environments and striking artistic flair. 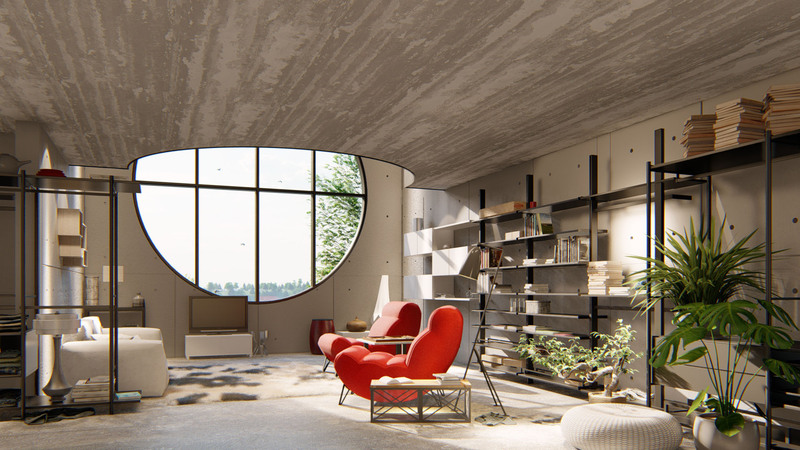 Whether you model in Revit, SketchUp, ArchiCAD, Rhino, AutoCAD and 3ds Max, among others, Lumion instantly breathes life into your designs with realistic landscapes and urban context, stylish effects, and thousands of objects and materials from the content library. No training required, and after just 15 minutes, you can learn to create jaw-dropping images, videos and 360 panoramas (including VR) with lightning-fast speeds. 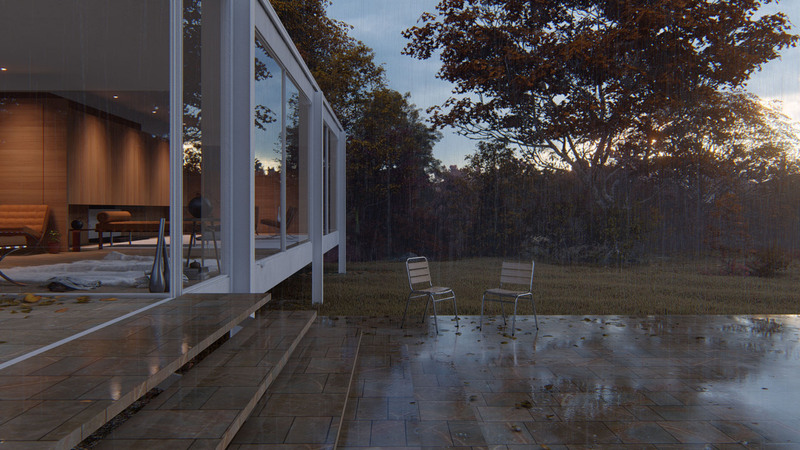 See your designs in the context of the real world with Lumion’s comprehensive scene-building tools and effects. 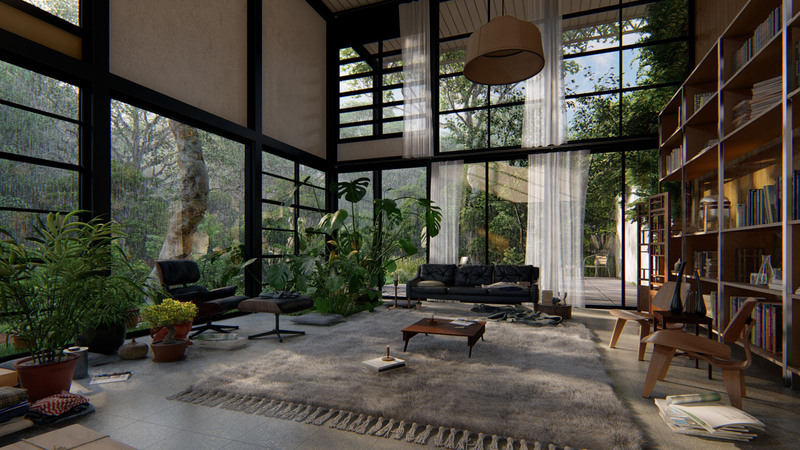 From the densely forested landscape to the urban scene, you can find over 5,000 objects including trees and shrubbery, cars, people, interior furnishings, exterior objects and more. 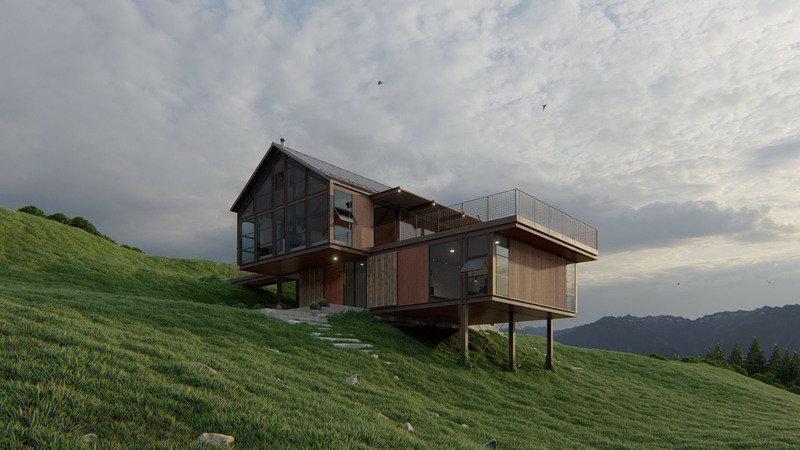 Import your model, build a scene in Lumion with tools for modifying the environment or adding objects and materials. Change the model in your modeling software, re-import it into Lumion and continue from where you left off. 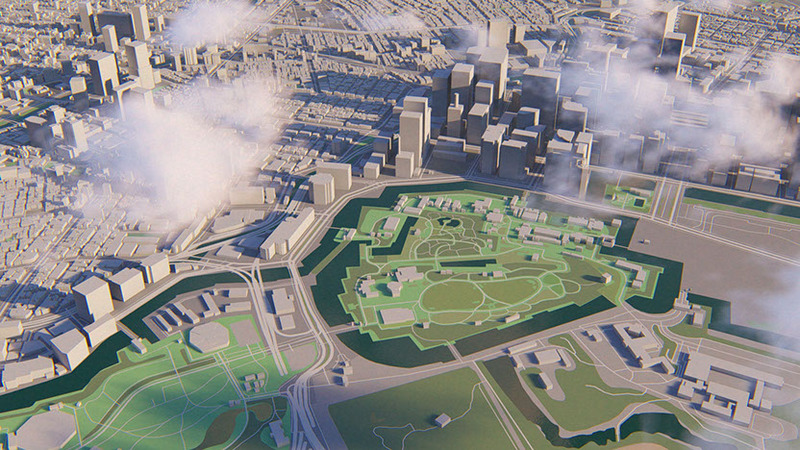 Turn on LiveSync for simultaneous, real-time modeling and rendering. Build your scene in less than an hour, render a video in minutes, and create high-quality images in seconds. No previous training in rendering solutions? Perfect! 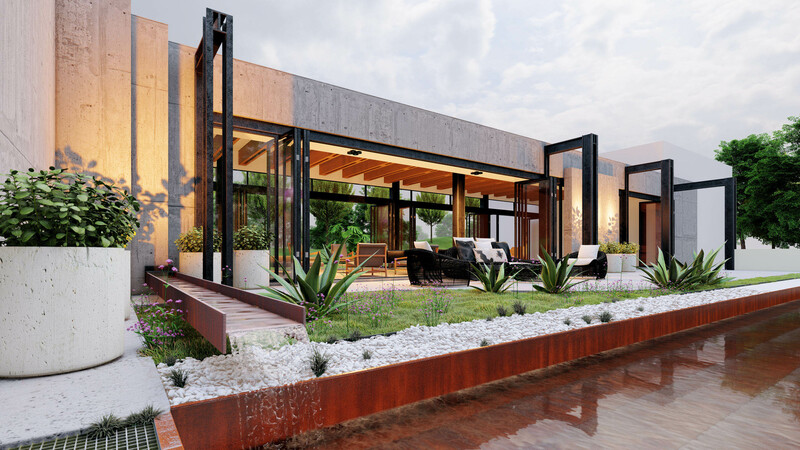 Lumion prioritizes efficient, streamlined functions to help architects and designers produce beautiful results without a need to outsource or hire a visualization expert. 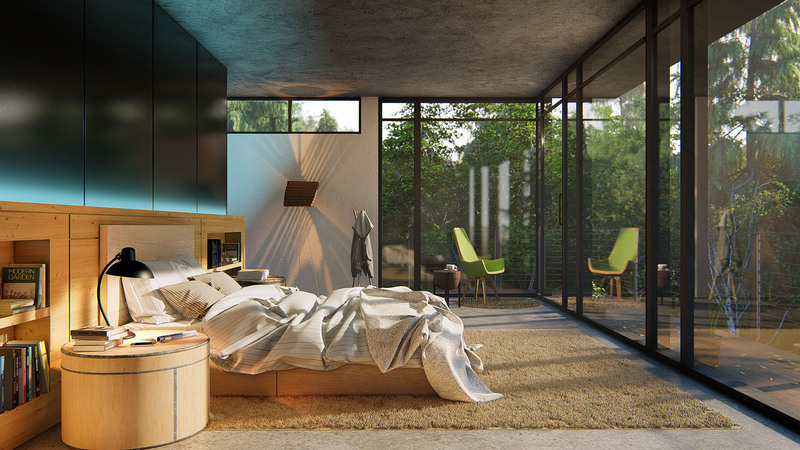 After just 15 minutes of using Lumion, you’ll be creating beautiful renders like a pro. 67 Of the top 100 architect companies in the world are customers of Lumion. Each year Building Design publishes its list of the Top 100 World Architects. It’s an overview of the world’s biggest architectural firms. As of May 2018, 67 of the WA Top 100 are using Lumion. 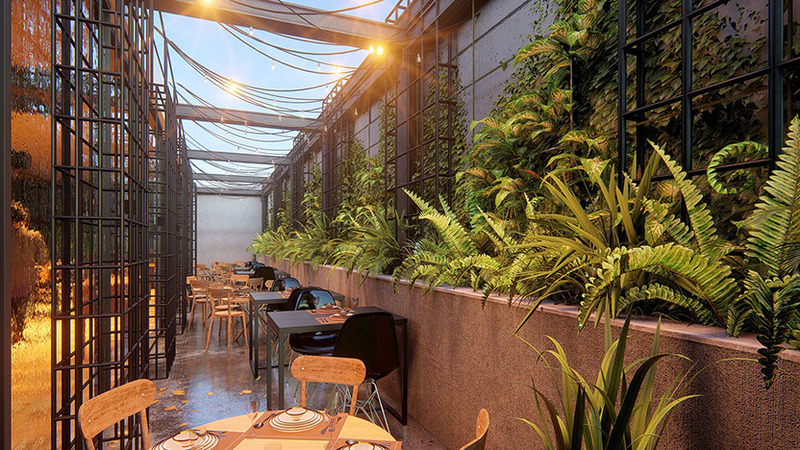 Lumion’s seamless integration with Revit and it’s quick-to-learn interface has enabled our team to concentrate on resolving the design instead of resolving the presentation. 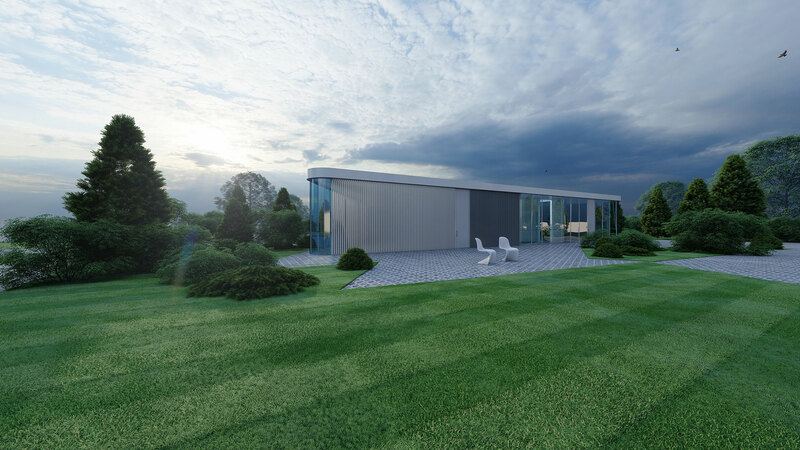 The speed of generating high-quality video and renders imbued with ‘life’ and ‘movement’ has allowed us to produce marketing material for clients much more efficiently than before with phenomenal response from both clients and their customers alike. 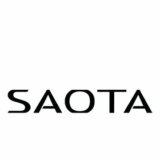 We are able to do presentations to a standard previously not possible allowing us to improve our client interaction and their ability to see designs in detail. 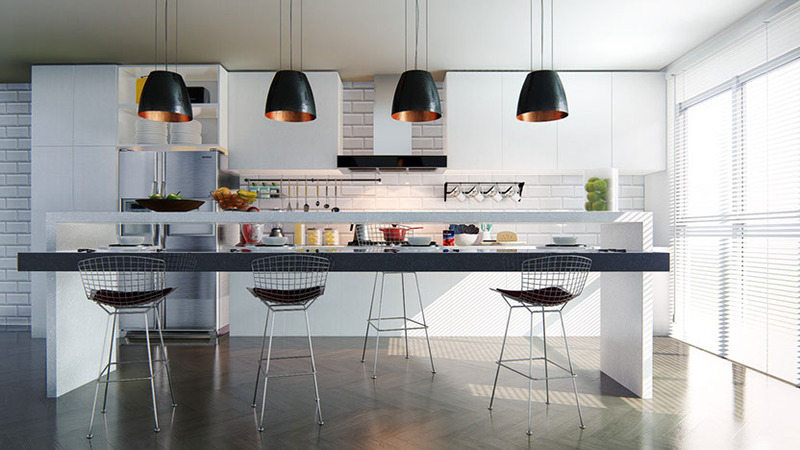 In partnership with Micrographics we have been able to offer our clients a completely new experience by adding Lumion 3D animations to our list of client services.